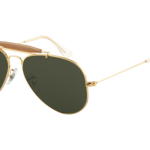 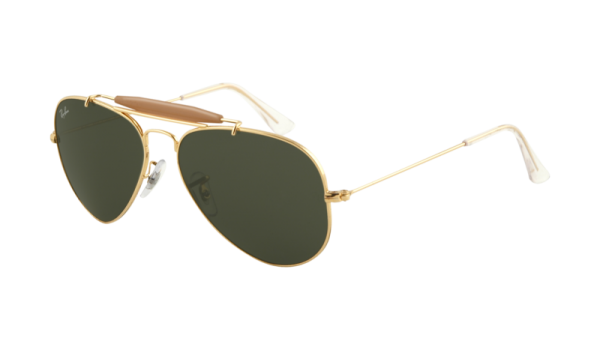 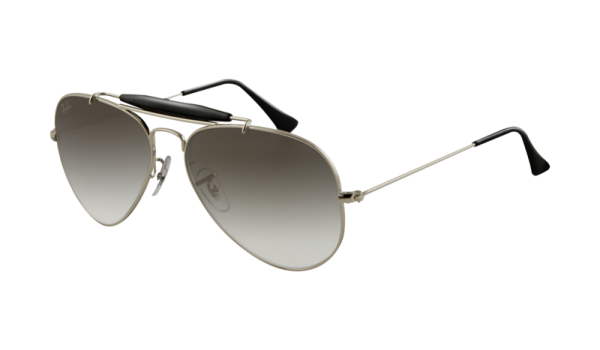 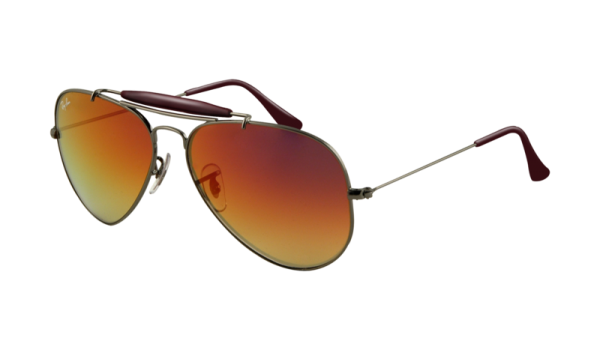 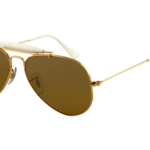 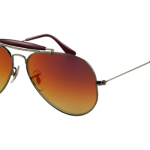 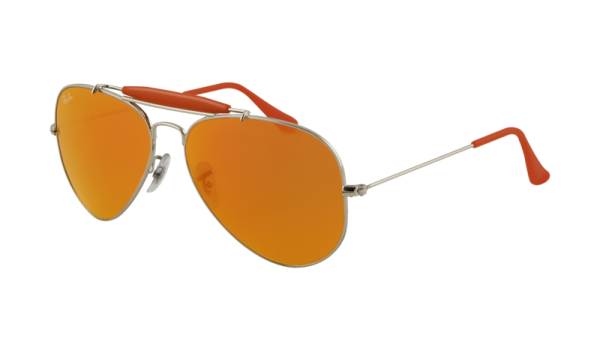 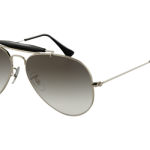 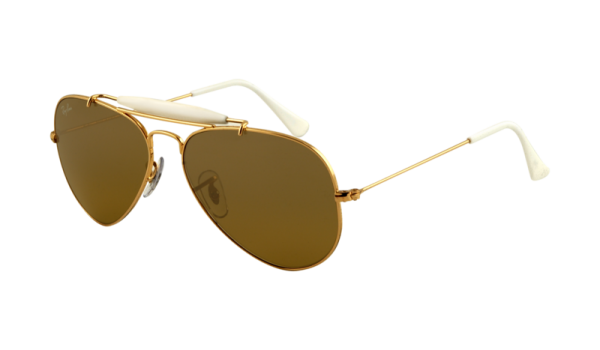 For the more rugged man, Ray Ban makes the Outdoorsman II Rainbow, a bold aviator-based design that is perfect for the man who spends his days in the wild. 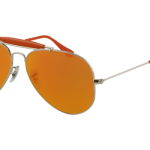 The wide range of coverage prevents glare, which is perfect when you’re fishing, and enjoying the solitude of the lake, or while stalking a deer in the wild of Minnesota. 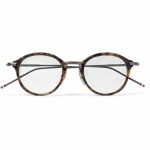 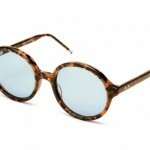 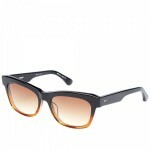 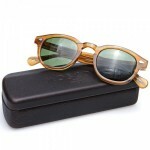 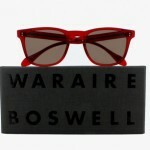 Available at Ray Ban now.